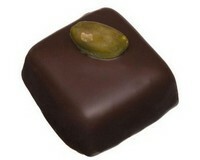 Have you ever been disappointed by the quality of chocolate products generally available? Have you gone to a so called specialist supplier and found the price to be astronomical? 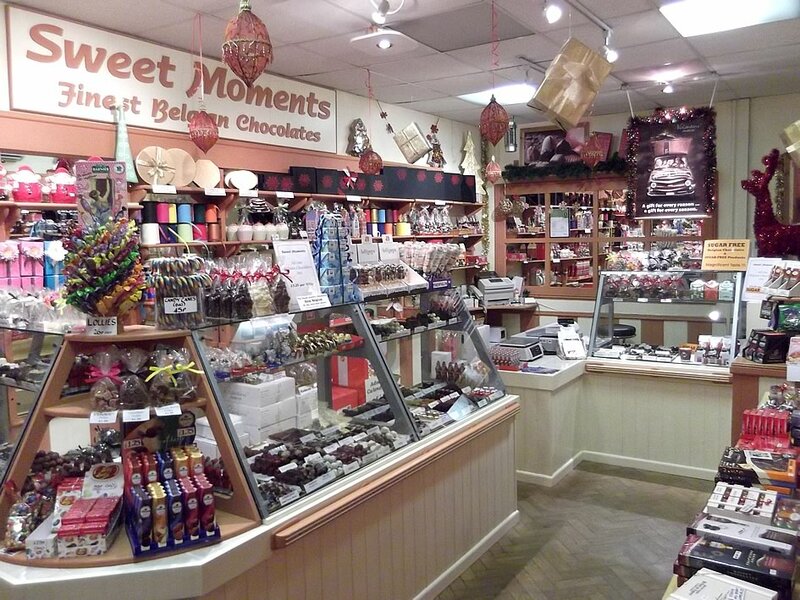 These are exactly the reasons that in 2003 Vic and Karen opened a small Belgian chocolate shop in Seaford, East Sussex called Sweet Moments, where you can buy some of the finest quality chocolates imported from Belgium at excellent prices. 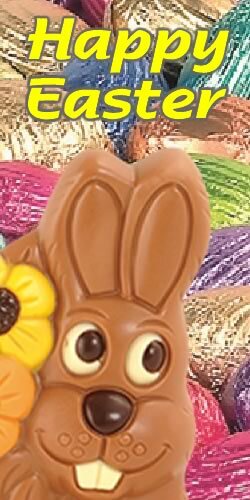 Having lived and worked in Europe for many years and enjoyed the difference and quality of chocolate Belgian people accept as a way of life, we are now able to bring to Seaford some of the finest chocolates and confectionery from mainland Europe, all imported from Belgium and other European countries. You quickly remarked on how good the products were, compared to anything from the UK, so to bring extra enjoyment to you the range of loose chocolate in the cabinets was expanded to around 100. 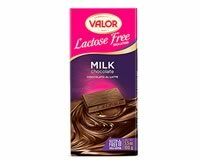 Over time you have asked us for many products and, as a result we now stock a large range of other confectionery products, aside from the vast range of Belgian chocolates. 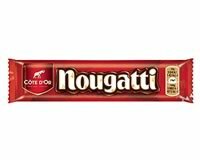 Products include chocolate coffee beans, Italian soft nougat, the finest quality chocolate bars from Belgium, Germany and Spain. If you have been to Belgium and visited a chocolate shop in a town almost anywhere, then you may be aware of some wonderful packaging associated with chocolates. This is because in Belgium chocolate is of a very high quality and seen as an essential gift to take to friends, relatives or dinner parties. Sweet Moments travel to Belgium to source fine packaging for that extra special gift. Our high seasons comprise of Christmas, Valentine's Day, Mothering Sunday and Easter. The range of products is huge compared to regular times and our Seaford store is simply bursting at the seams with exquisite chocolate and confectionery, not to mention the orderly queue of customers that stretches to the door and beyond! Hopefully that speaks for itself. A lot of hollow figures are available in many sizes, all of the highest quality and very affordable too! These are only available in store as they are of a fragile nature.